Bilenky Cycle Works: "My 27-year-old tandem is still a piece of art." "My 27-year-old tandem is still a piece of art." I want you to know that the tandem bike which you built for me in 1987 is still a beautiful and functional piece of machinery. 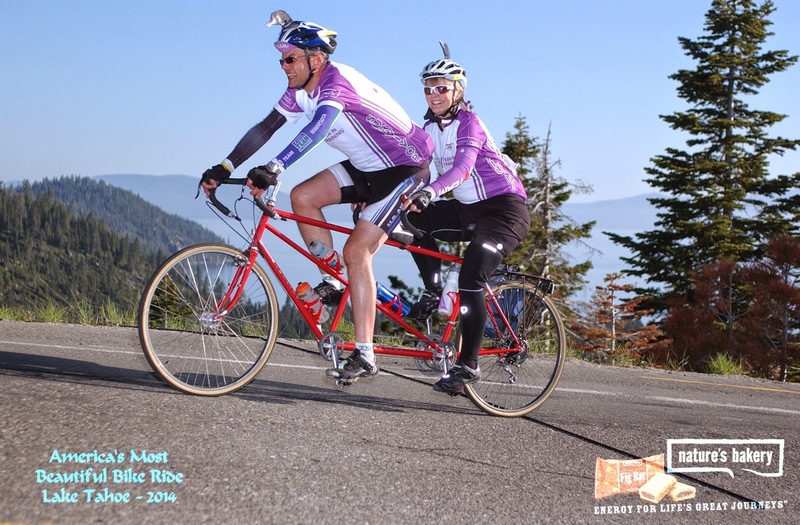 The weekend of June 1, 2014 my bike was one of very few tandems participating in America's Most Beautiful Bike Ride around Lake Tahoe on the California-Nevada border. This is my fundraising page for the Leukemia & Lymphoma Society. Thank you for building such a beautiful bike! "They say you are what you eat, so every day I order the SPECIAL"
Great information sharing here. This bike looking most beautiful. Great post, this bike looking most beautiful. Thank you for sharing with us.